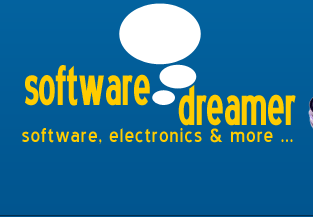 ACID Pro 7 represents an incredible value for the PC-based studio. 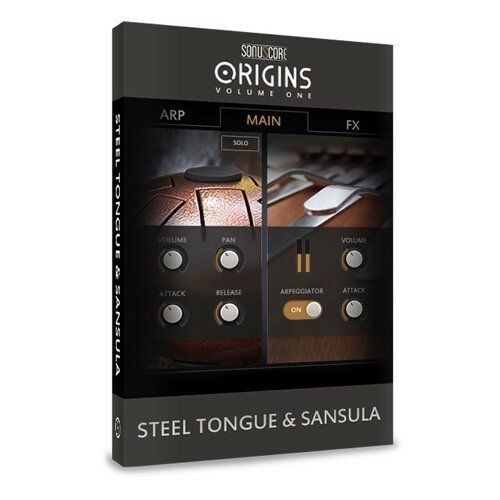 To start the creative process, you get over 3,000 loops and 1,000 MIDI files right out of the box - and that's in addition to a potent effects rack powered by iZotope and great-sounding virtual instruments, including Native Instruments' Guitar Combos software and Submersible Music's KitCore. What's more, control over MIDI data is better than it's ever been, as ACID Pro 7 sports real-time MIDI automation, quantization, and deep editing functionality. 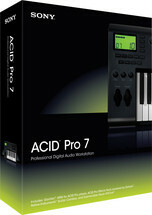 Plus, ACID Pro 7 boasts a new time-stretching feature.